In a draft report, the Commission on Combating Drug Addiction and the Opioid Crisis proposed that state and federal prescription drug monitoring programs (PDMPs) should be completely interoperable by July 1, 20181. The White House-appointed commission is led by New Jersey Governor Chris Christie and is tasked with addressing the national opioid crisis. 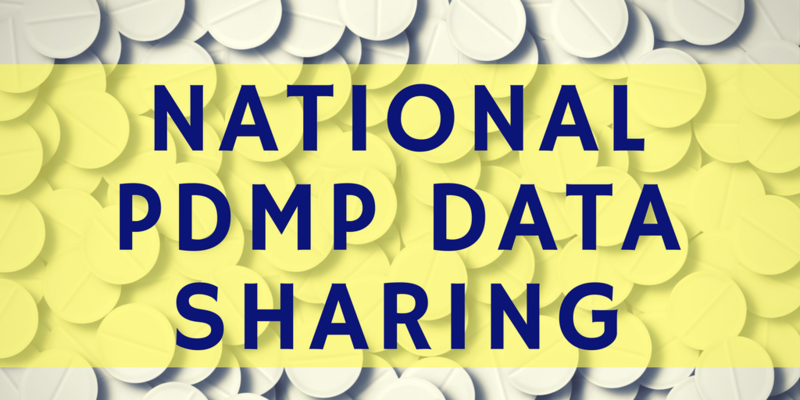 The report states that currently 49 states have PDMPs but many do not share data. As we wrote about earlier, 37 states are connected to NABP PMP InterConnect which is run by the National Association of Boards of Pharmacy. The commission urged that the VA and HHS should lead the effort to have all state and federal PDMP systems share information. The report went on to state that PDMPs need to be easy to use and include other data to assist prescribing doctors. Interestingly, the commission said that “ideally, clinician should check their state PDMP before making the decision to prescribe either an opioid or benzodiazepine” but there was no recommendation to make it mandatory for prescribers to check. The commission’s final report is due in just a couple weeks on October 1st and it’s expected to include several other recommendations related to health IT. 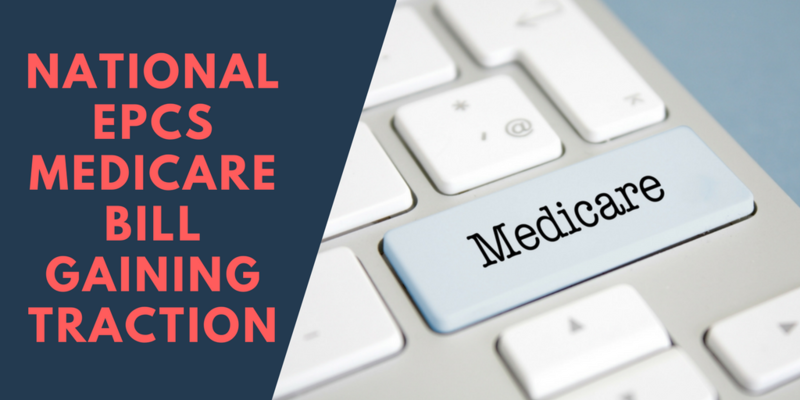 Congressman Markwayne Mullin (R-OK) and Congresswoman Katherine Clark (D-MA) recently introduced legislation that would mandate Electronic Prescribing of Controlled Substances (EPCS) under Medicare Part D. The “Every Prescription Conveyed Securely Act”, H.R. 35281, was introduced into the House of Representatives. It states that a prescription for a covered part D drug under a prescription drug plan for schedule II – V controlled substances must be transmitted electronically. If the bill passes, it would apply to coverage of drugs prescribed on or after January 1, 2020. The aim of the legislation is to combat the national opioid epidemic. E-Prescribing does this by providing safer and more secure prescriptions. Electronic prescriptions can’t be forged or stolen like paper prescriptions. It also allows prescribers to easily track prescriptions and prevents patients from doctor shopping. 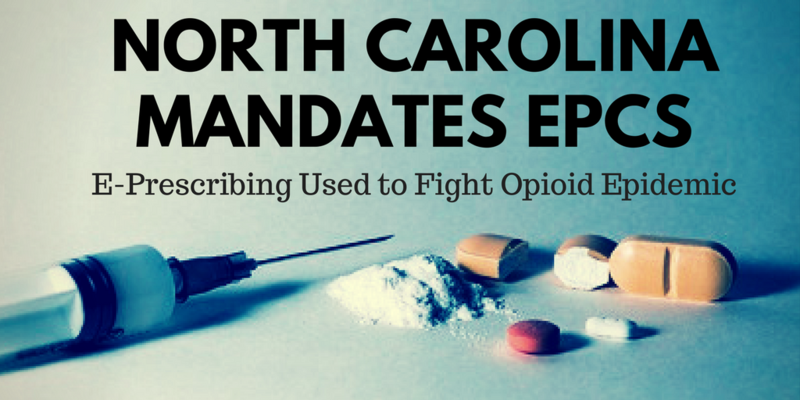 We have seen several states including New York, Maine, Connecticut, Virginia, and North Carolina take a similar approach to combat opioid abuse by mandating e-Prescribing of controlled substances at the state level, but this would be the first bill passed at the national level. 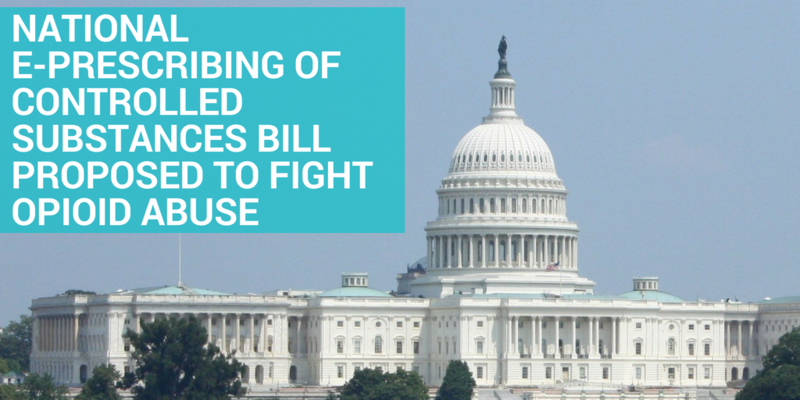 This is definitely a step in the right direction of fighting the national opioid epidemic and we are hopeful that Congress will recognize the benefits e-Prescribing can bring. We also urge prescribers and health IT vendors alike not to wait for such bills to be enacted and to start taking advantage of the benefits of EPCS now. 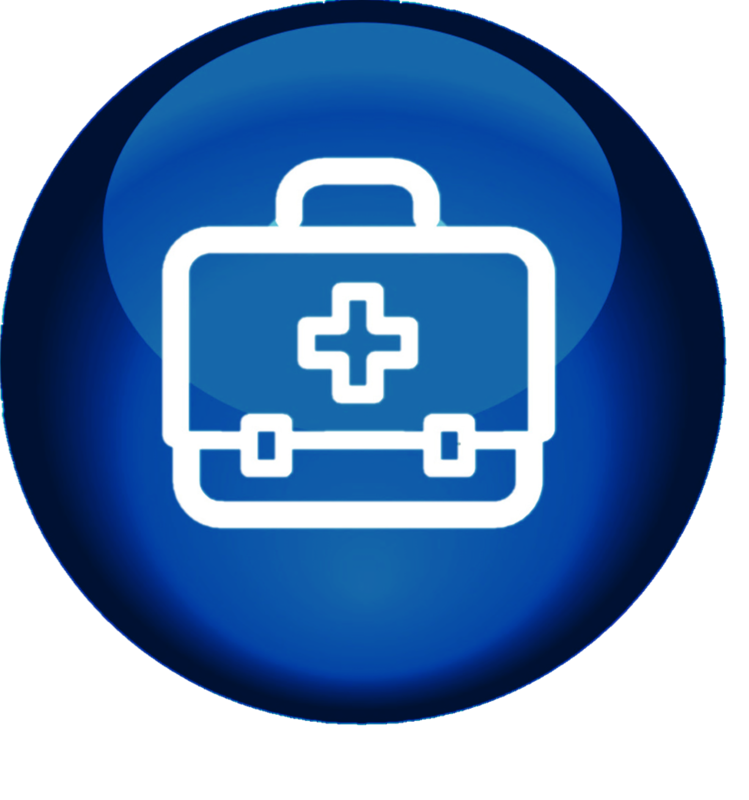 Contact us for more information about EPCS for prescribers and integrating EPCS for vendors at info@mdtoolbox.com. 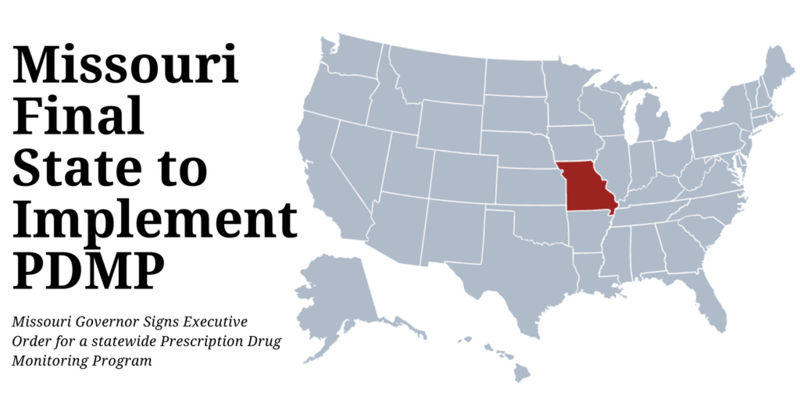 Missouri Governor Eric Greitens recently signed Executive Order (EO) 17-181 directing the Missouri Department of Health and Senior Services (DHSS) to create a statewide Prescription Drug Monitoring Program (PDMP). Despite legislative efforts for more than a decade, Missouri is currently the only state lacking such a program. The governor’s announcement of the statewide PDMP said that it will utilize de-identified data from private sector partners to target “pill mills” that pump out prescription drugs at dangerous and unlawful levels. It will monitor both prescribers and dispensers of Schedule II through Schedule IV controlled substances in an effort to go directly to the source of drug shoppers. Opioids are the main focus as the national plague is hitting hard in Missouri with over 900 deaths in 2016 being due to opioid overdoses. State statute prevents Missouri from identifying patients, so they will be focusing on the prescribers and the dispensers with data from pharmacy benefit management organizations. They plan to be live with data from Express Scripts Holding Co. later this summer and hope to contract with two additional pharmacy benefit management organizations as well. The new statewide PDMP is hoped to be a companion to the county program which covers the majority of the state, not a replacement, as the two systems take different approaches to combating the opioid epidemic. Connecticut just passed Public Act No. 17-1311 which mandates that prescribers must electronically prescribe controlled substances by January 1, 2018. The legislation was unanimously passed. The law was originally proposed by Governor Dannel Malloy in an effort to combat opioid abuse and addiction. 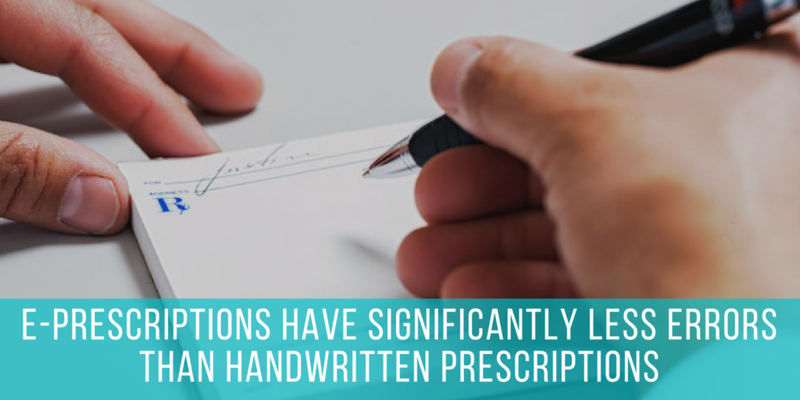 By requiring controlled substances prescriptions to be sent electronically, it allows the prescriptions to be tracked and prevents fraud from forged or stolen paper prescriptions. The law also increases the ability of state agencies to share data on opioid abuse, as well as allows patients to insert a form in their medical records refusing to be prescribed opioids. Most pharmacies appear ready, but it’s going to be a change for the majority of prescribers in the state. According to Surescripts’ EPCS State Readiness page2, 96.7% of pharmacies are enabled for e-Prescribing of controlled substances in Connecticut, but only 5% of prescribers are currently enabled. Surescripts National Progress Report also showed that in 2016 only 6% of controlled substances were prescribed electronically in Connecticut. Connecticut is the fourth state to enact a mandate requiring electronic prescriptions for controlled substances (EPCS). Minnesota, New York, and Maine were the first three states to pass similar laws. Several other states are considering similar legislation as well. We are pleased that many states have seen the benefits of EPCS and are taking action to combat the ever growing opioid crisis in our nation with this important tool. 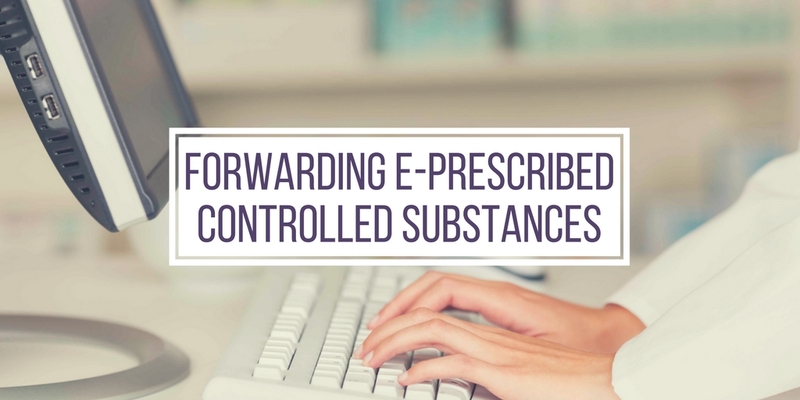 Find out more about EPCS and start e-Prescribing controlled substances today.